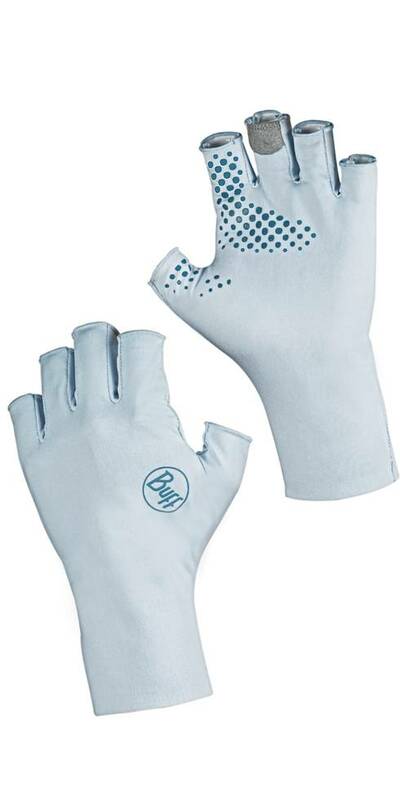 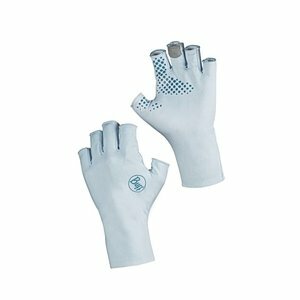 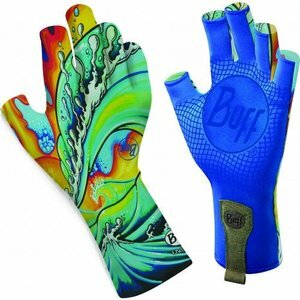 Buff Solar Gloves, A great choice for the kayak, paddleboard, waverunner or fishing boat; BUFF®’s lightest-weight glove features a comfortable and breathable half-finger style with UPF 40+ sun protection. 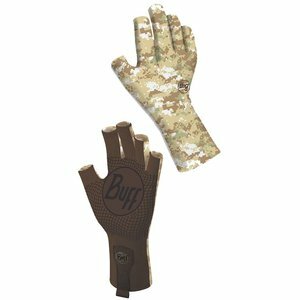 Quick drying and durable, this glove is a great choice for fun in the sun. 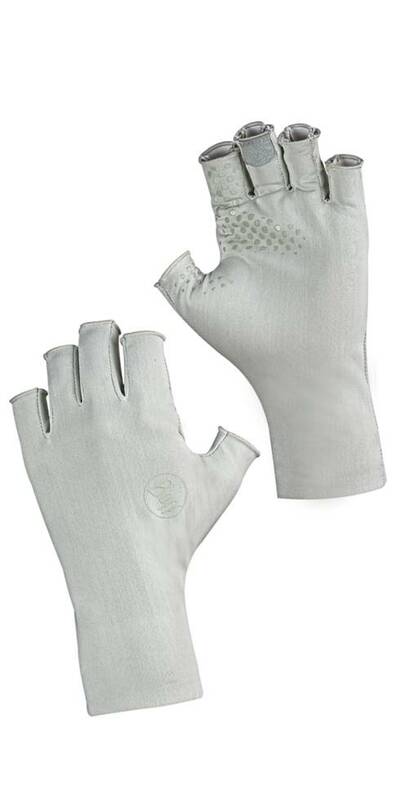 UV Pro Angler 2 Gloves are engineered for dexterity, grip, comfort and UPF 50+ UV protection.